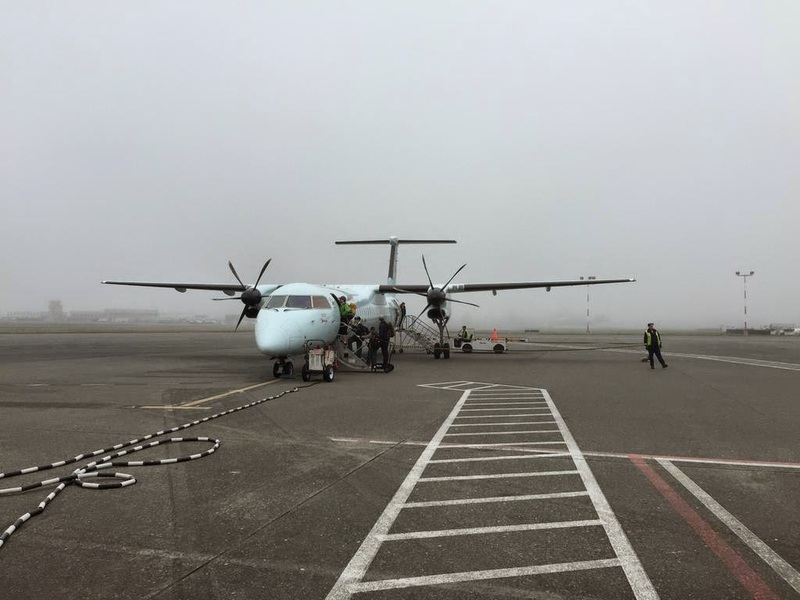 I am really excited to be heading to foss4gna today, emerging from the mist of the victoria airport to what promises to be a great regional OSGeo event. This years event is put on by OSGeo and LocationTech ... and the difference is already apparent. I am part of the organizing committee and am surprisingly not stressed out. It can be incredibly trying to pull together a foss4g international or regional conference and there are two big reasons why this event feels so different. The first reason is the new blood represented by the LocationTech projects. It is great to not only have new committers in our end of the internet but new leaders heading up the organizing committee for foss4gna. The second reason in the experienced conference organizing team so we do not burn out a "local organizing committee". After Portland the OSGeo discussion list debated the pros and cons of teaming up with conference organizers with foss4gna being viewed as an initial test run. As for how this week plays out - there are a number of questions: The event is co-hosted with EclipseCon which is a great opportunity for developer outreach. Will there be much cross over between the two conferences? Who will be at the OSGeo booth to introduce us to the Eclipse, Science and IOT communities? This will be an exciting week for FOSS4G and our community - stay tuned for more.